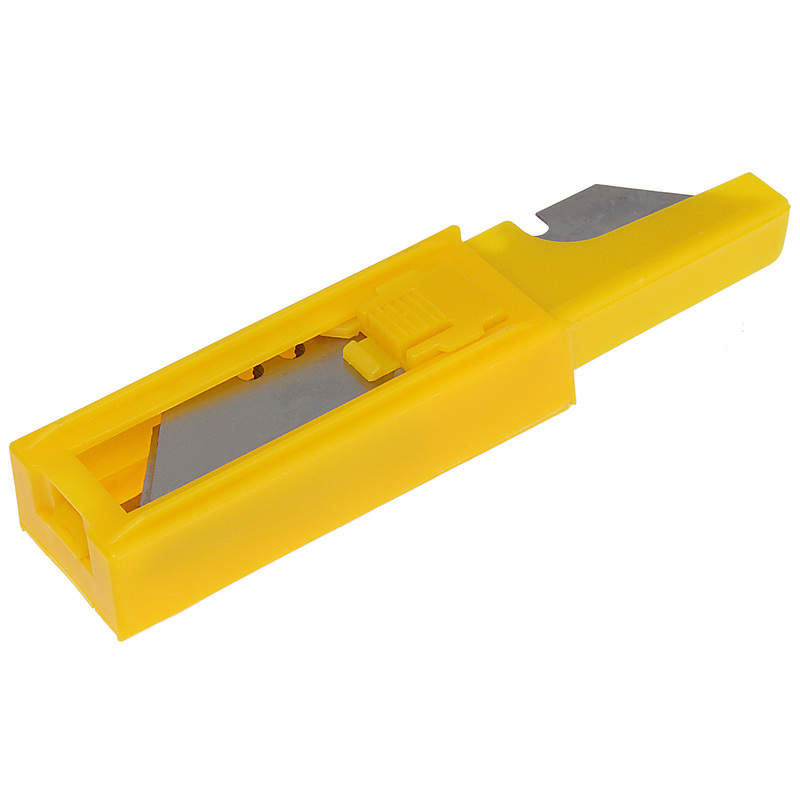 Product information "Xpert Utility Knife Blades (10 Pack)"
Supplied in Handy Safety Dispenser! 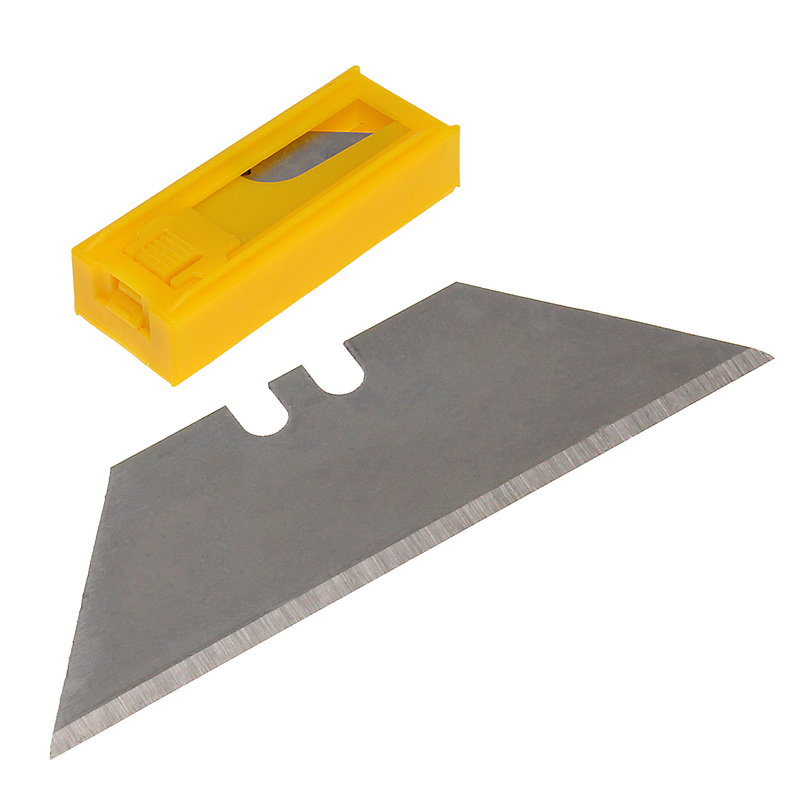 Box of 10, heavy-duty Stanley-type blades for the Xpert Universal Gasket Shear and all retractable or fixed blade utility knives. 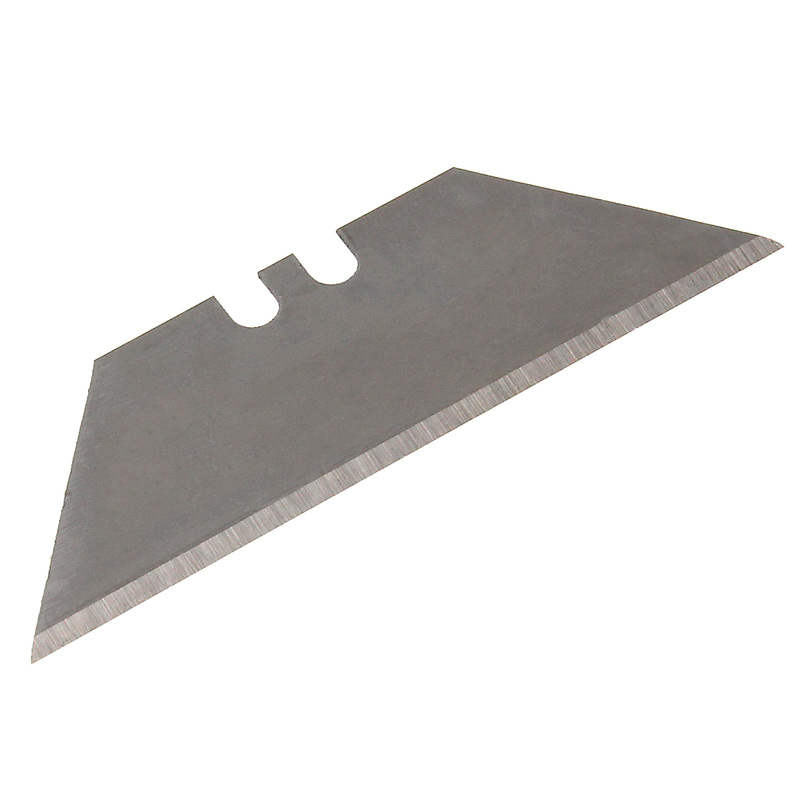 Designed for use with all common utility knives that use the standard Stanley-type blade. 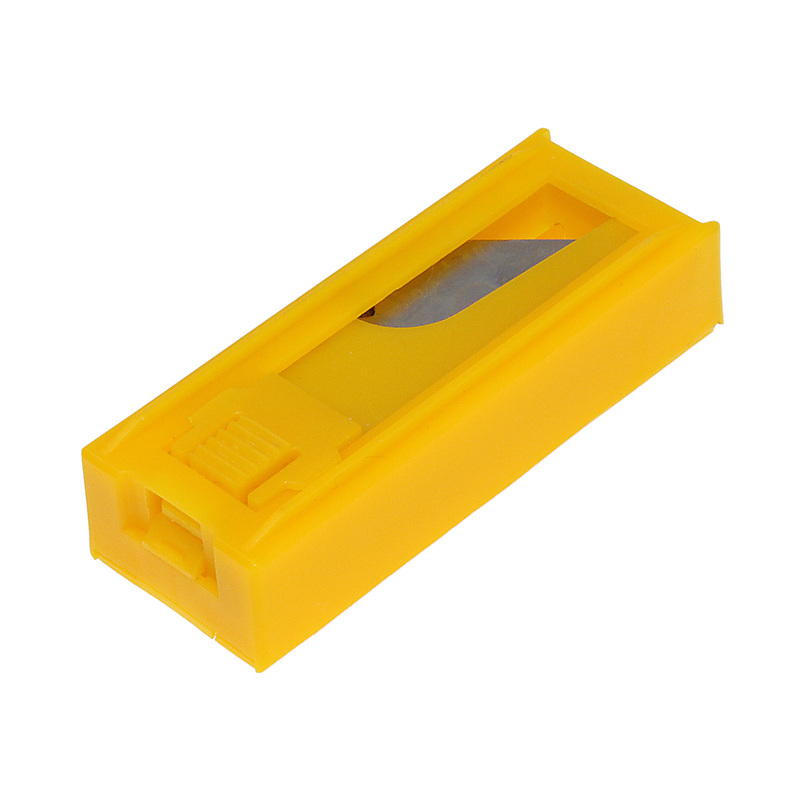 10 x blades are supplied in a tough plastic safety box and offered as single box or 2 box packs. Related links to "Xpert Utility Knife Blades (10 Pack)"
Customer review for "Xpert Utility Knife Blades (10 Pack)"